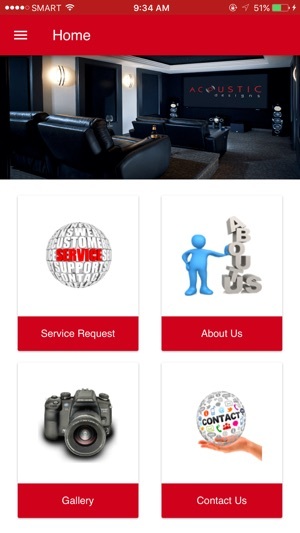 Acoustic Designs Inc is the premier Home Automation/Home Theater in Arizona. We carry the most sought after brands and have put together an amazing team of experienced technicians and programmers. We are committed to providing a level of service and professionalism that sets us apart from even our biggest competitors. 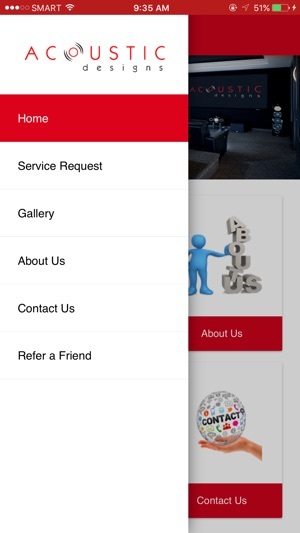 Our customized system designs are detailed and well thought out, our installations are professional, and our programming is complete and tested before we finish with any project. 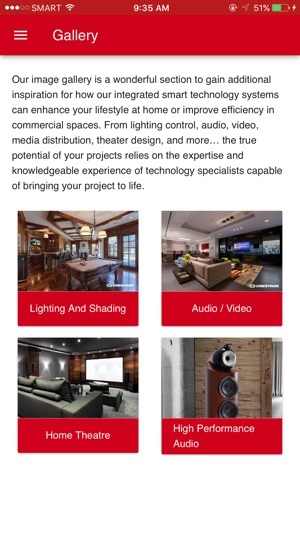 Our clients refer us because the experience of working with the people at Acoustic Designs changes their perception our industry and that speaks volumes.